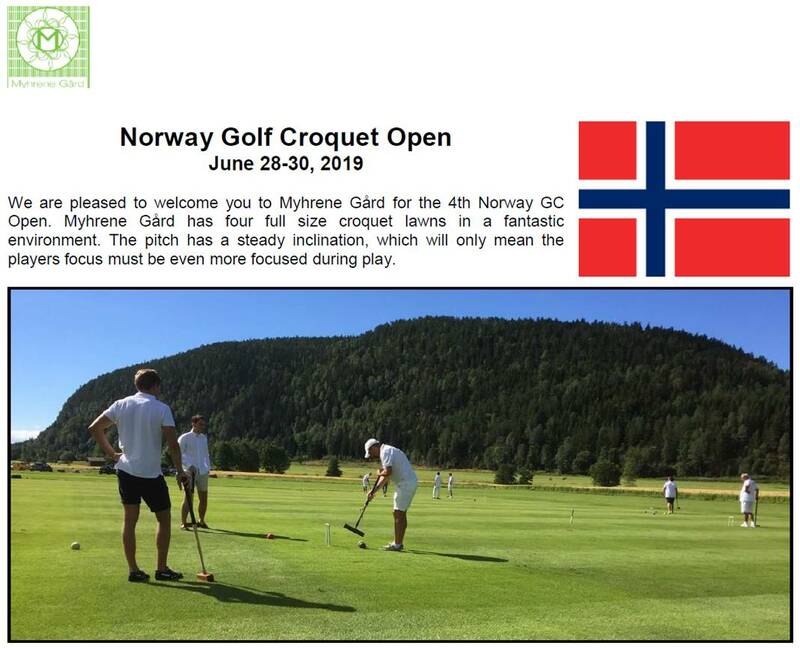 Norway Open Myhrene Gård - June 28-30. MORE INFO WILL FOLLOW IN THE NEAREST FUTURE! If you want to participate we will be more than happy to receive an early booking from you. 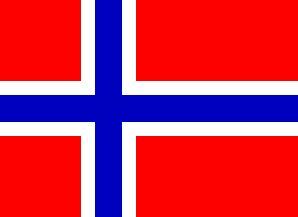 The Swedish Open will follow up with the Open on July 5-7. To book or get more info, please contact Magnus Myhrene or Roar Michalsen, details below.